The Reader Organisation has been shortlisted as one of the 10 finalists in the Biggest Social Impact category at the upcoming Smarta100 Awards, celebrating the achievements of small businesses across the UK that have the most original ideas and make a true difference to society. Click here to cast your vote for TRO – you could help us to win £1,000 as the category winner and the £10,000 grand prize. The Smarta100 Awards aim is to find ‘the beacons of enterprising Britain’ – the small firms and organisations that are pushing the recovery forward. Having grown considerably in a short space of time, The Reader Organisation is making a difference to local communities, helping to improve people’s lives through the practice of shared reading and contributing to society’s happiness and wellbeing. The social impact we’re making connecting people through great literature is being felt week on week by our group members, who comes from all walks of life and backgrounds, ranging in age from six months to 103 years old. Our weekly shared reading groups are for everyone, running in settings around the community – so everyone can feel the benefit of sharing a good read in good company. But through this we also regularly reach the people who need it the most, who may not otherwise get regular social contact: people living in or at risk of isolation, people suffering from conditions including depression, anxiety and dementia, prisoners and people in secure forensic psychiatric settings, children in care and excluded from school, residents in care homes and hospitals. Through the sharing of stories and poems, thoughts and experiences emerge as well as personal connections, and a holistic approach to health and wellbeing is observed. 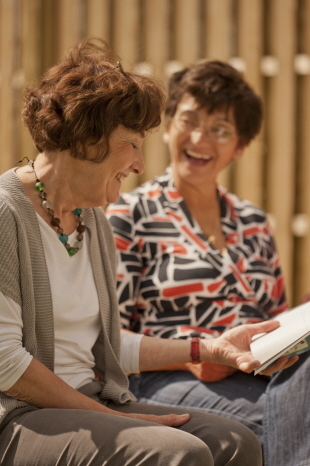 The benefits of attending a shared reading group are far-reaching, ranging from gaining the confidence to do everyday things that bit easier to providing a greater sense of belonging, or even in some cases giving a ‘lifeline’. 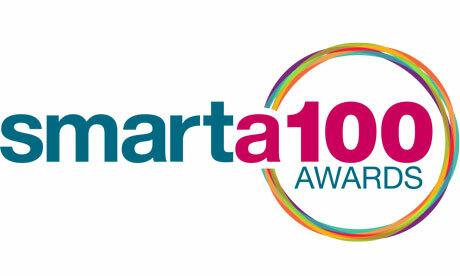 The Smarta100 Awards are open to public vote, with the winners of each category and the overall grand prize being announced on 12th November. The Reader Organisation is creeping up the leaderboard but we need your help to stay there. Click here to vote: http://www.smarta.com/smarta100/2013/the-reader-organisation/ – it takes less than a minute! Voting closes on Friday 1st November.